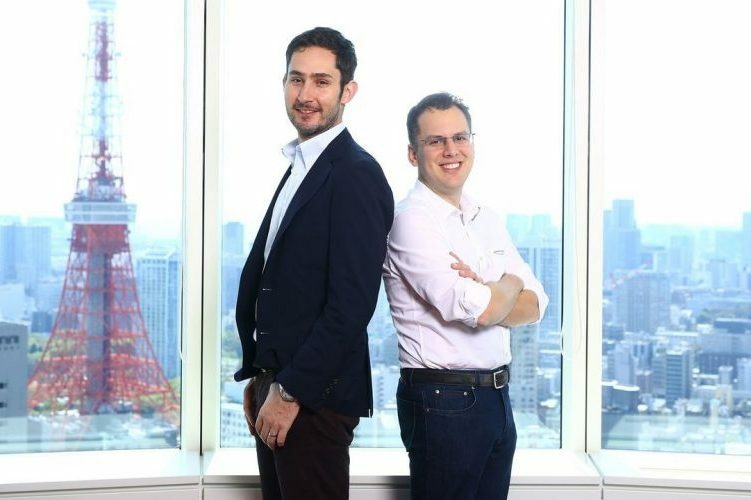 Coming as a jolt, both of Instagram’s co-founders Kevin Systrom and Mike Krieger have stepped down from the company they founded about eight years ago and eventually sold to Facebook for a whopping $1 billion six years ago. Building new things requires that we step back, understand what inspires us and match that with what the world needs; that’s what we plan to do. The departure adds to Facebook’s growing woes, with WhatsApp co-founder Jan Koum having quit earlier this year. The company is already entangled in privacy scandals, allegations of fake news propagation, and election interference.